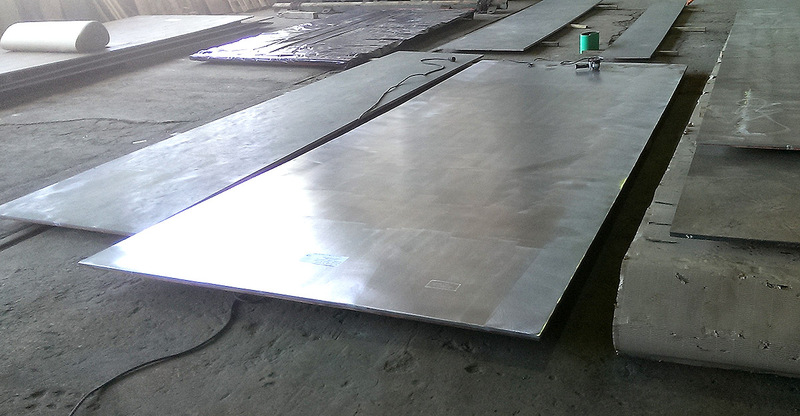 According to customer requirements we produce clad plates of carbon or chromium-molybdenum steel and stainless steel. Standards: ГОСТ 10885-85, EN 13445-2 (Annex “D”), ASTM A263, A264. The thickness of the base layer 2 to 600 mm.